In my work with people in different companies I have noticed an increasing amount of negativity. People are frustrated, overworked and angry because they haven’t developed coping skills on how to to deal with certain situations. Negativity breeds negativity. It is contagious and affects not only people’s health and well-being, but also the bottom line. 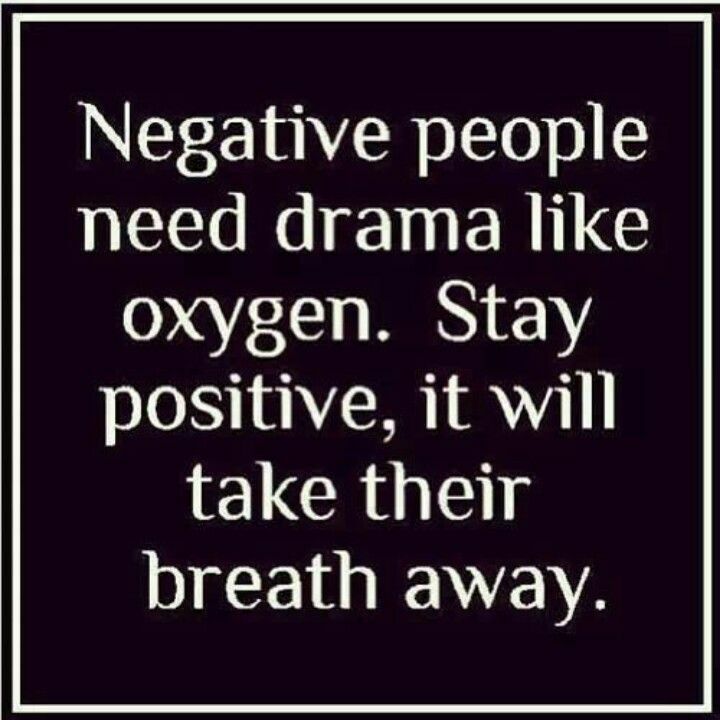 I encourage you to stay away from negative people but unfortunately this isn’t always possible. Sometimes they are even members of our family. Keep in mind that the 5 people you spend most of your time with, will influence your life either in a positive or in a negative way. Practise positive self-talk on a regular basis. Who do you hang out with? Positive or negative people? If someone starts complaining to you, simply say, “I don’t like to talk behind people’s back” or “I don’t appreciate negative attitude” or “I think complaining will not help the situation”. You are allowed to stand up for yourself. Please know, you don’t help anyone by being the sounding board for their complaints. Smile and be friendly – even if it is difficult. You have to decide what kind of person you want to be and don’t allow others to influence your behaviour. Practice makes perfect. If you are a Manager – make it a workplace guideline to think solution-oriented by developing a constructive thought process. Positive vibes only! Be a role model to the people around you – people are watching you. Some may be annoyed by your happiness but others will be intrigued. My life motto is “Love it, leave it or change it”. If I can’t change it, I will work on changing my perspective and/or attitude. Works like a charm for me. Negativity can be a happiness thief. Do it for yourself. Do it for others. Be positive!